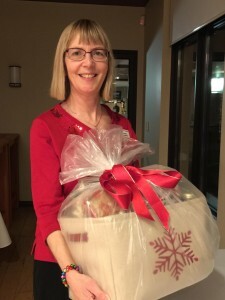 Home Uncategorized Christmas Goodies Winners Announced! Soroptimist Peterborough is pleased to announce the lucky winners of the 2016 Christmas Goodies Raffle. 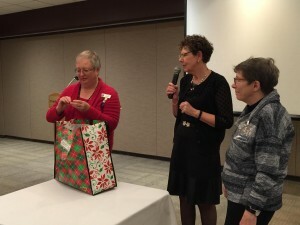 The 4 winners were Carol Gibson, Darlene Harrison, Jane Crane and Eileen Stanbury. 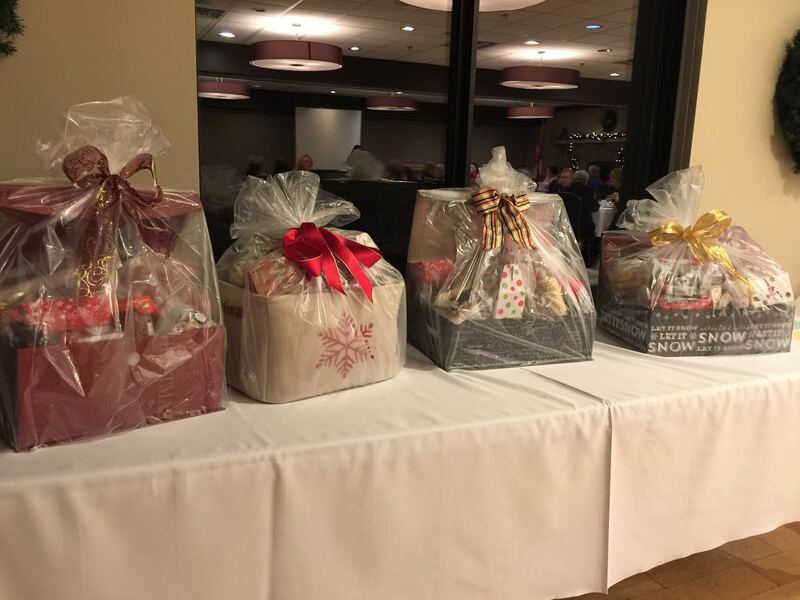 Draw was made on December 7th, 2016 at Peterborough Golf & Country Club during the club’s Christmas meeting. 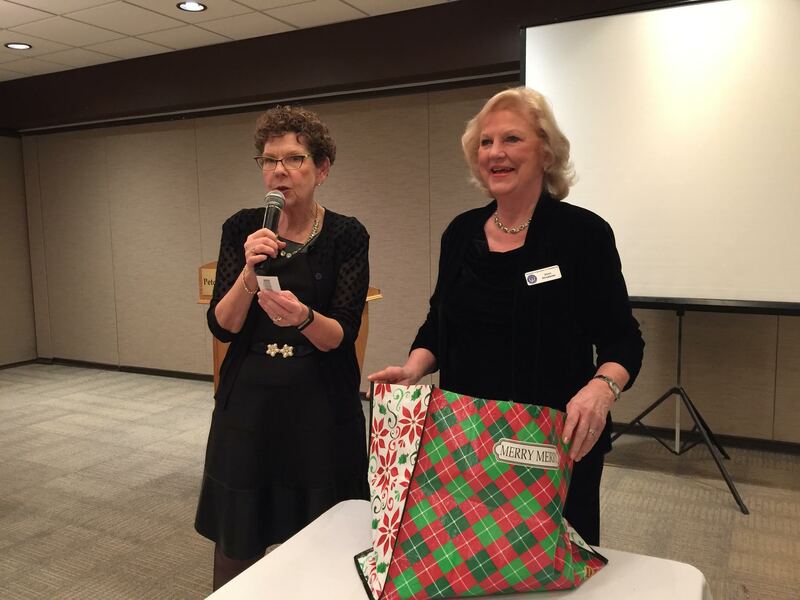 Homemade contents of the baskets were donated by Soroptimist members.